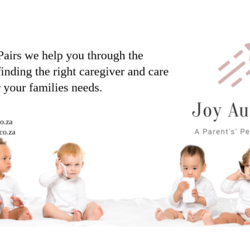 At Joy we help you through the process of finding the right caregiver and care solution for your family's needs. Read on to learn more about the services we offer the families who work with us. 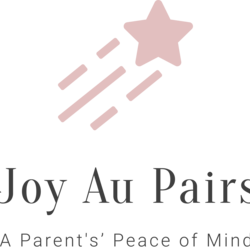 It’s not easy to find a nanny or au pair on your own. It takes time, hard work ... and lots of stress. We work hard to save you all that hassle and headache. We gather references, crosscheck CVs, offer enrichment and certifications courses, and conduct personal interviews with every candidate that we consider to be up to standard. And that standard is very high. Most importantly, we find out about you and your family, so we can connect you with carers that will be right FOR YOU. And then we stick around to make sure you and your carer are getting the support you need to build a relationship that lasts. 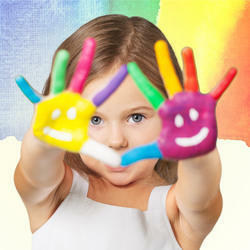 We place both Au Pairs and Nannies.